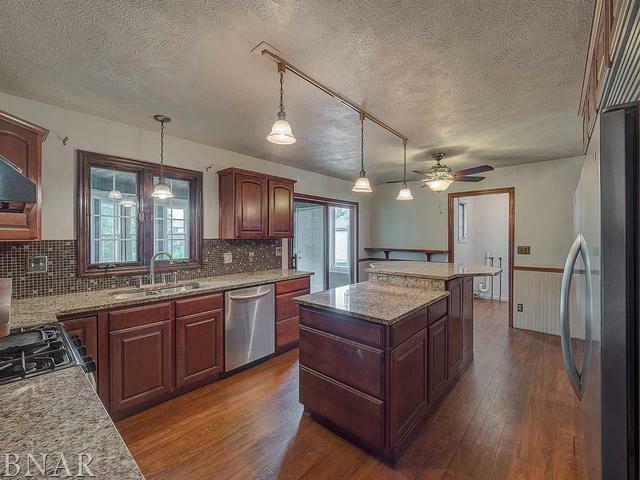 This well maintained 3 bedroom, 3 1/2 bath home is located in a great neighborhood in Hudson! Has spacious yard with gazebo and shed in the back. 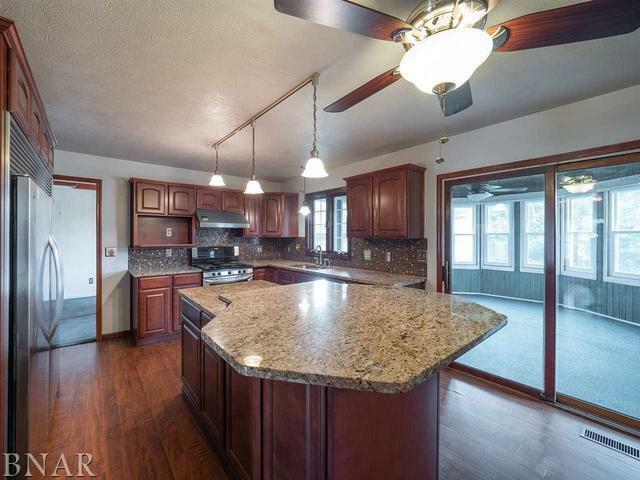 Newly updated kitchen with granite countertops, Kenmore appliances, and hardwood floors. New windows, roof is less than 5 years old, air conditioning unit is new, and whole house generator has been recently added. 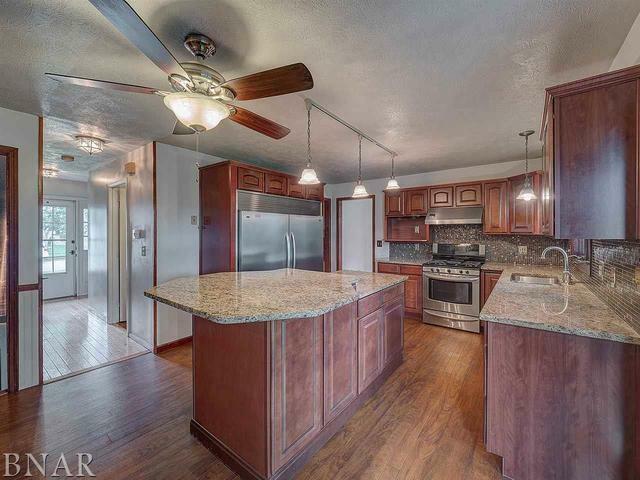 Basement has new carpet, full bathroom, and a wet bar. Three seasons room was used by owner as a media room. Price has recently been reduced. 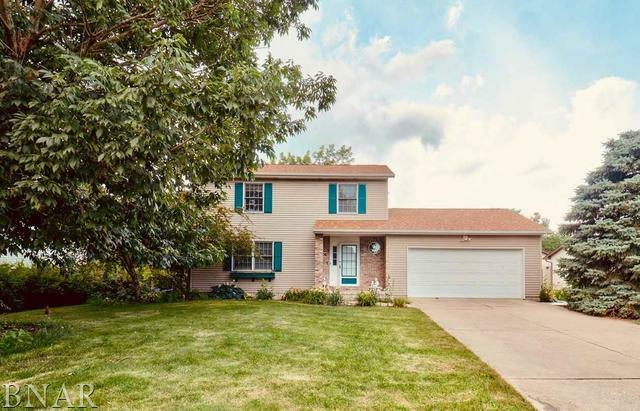 Come check out this home, it won't last long!